S/Sgt. 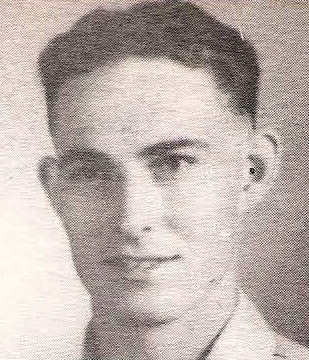 Joe W. Ligon, son of Mr. and Mrs. Noel Ligon, Loving, husband of Dorothy Bills, graduate of Graham High. Entered Army, 1941, trained in Hawaii. Served in Pacific. Awarded APO, 3 Battle Stars, AD, Bronze Star, PL, 2 Bronze Stars and GCM. Discharged in 1945.